Here are the recent things I picked up in an online order made with Rosegal. This stripes blouse is perfect for casual wear, tucked into denim blue jeans and tan boots I can see come this spring/summer this shirt will be a staple. I will say that the blue stripes were more vibrant than what appeared on the model, however, I don’t mind this. The shirt is black button down with a structured collar. 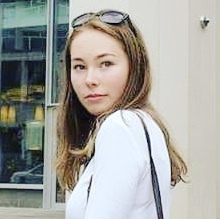 First things first - I LOVE THIS SHOULDER BAG! It is such a stunning natural tan colour. The faux leather is good quality and looks authentic as the material has softened giving off a lovely sheen. The bag is a small/medium size with 3 main compartments with one having a middle inner zip, perfect for making sure anything important doesn’t fall out. The bag also has an outer zip which is a big plus, especially in this rainy British weather. Stacked Rings- This is a trend which I originally saw SunBeamsJess on YouTube wear. I feel that it can add edge to a casual outfit. Mixing and matching between the silver and the gold creates a nice contrast. One thing I would say is that these rings are best suited for people with thin fingers, as they are quite a tight fit. 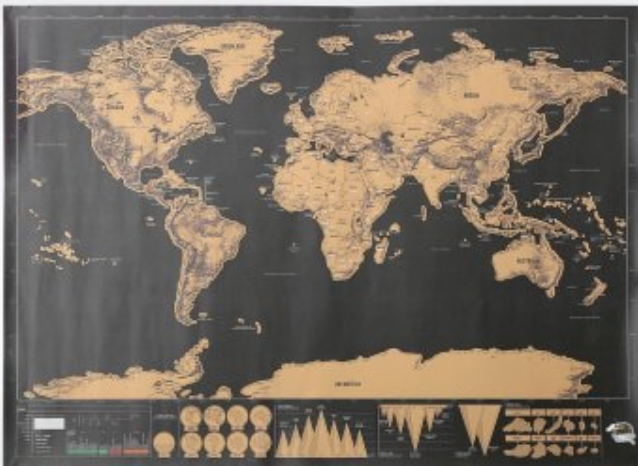 Scratch Map- A random buy, but something I wanted to add to my bedroom decor. Currently, my room is featuring a travel theme and I have always wanted a scratch map. However, the Urban Outfitters prices have always put me off (student life), but this was a bargain at only $9.47. The map is really good quality and goes well with the gold colour scheme in my room. What I liked about Rosegal is the variety of items on their website. They also cater well for plus size women, an area which is underrepresented in the rest of the fashion industry. The bag and the scratch map are very good quality, which I was pleasantly surprised with despite the cheap price tag. 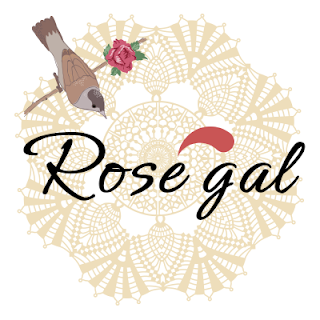 Overall, I had a good experience with Rosegal. *Rosegal did send me these items, however, I was not paid to write a review. This is my honest opinion of my experience receiving their products.